A healthy beautiful smile can change not just the way you look but also the way you feel about yourself. 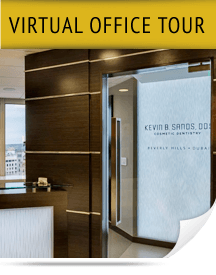 Dr. Kevin Sands is committed to providing you with the healthy, attractive smile that you want and deserve. 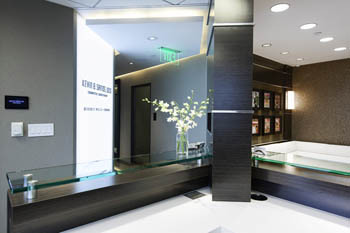 He offers a comprehensive selection of cosmetic dentistry procedures and is considered a leading Beverly Hills teeth whitening dentist. With his help, you can discover a whiter, straighter, healthier smile and renewed self-confidence. 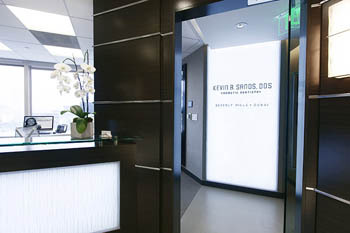 Dr. Kevin Sands is a graduate of the University Of Southern California School Of Dentistry. 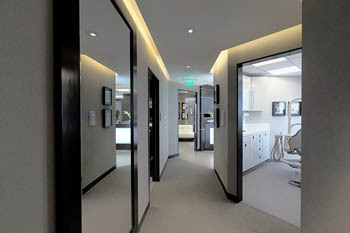 He continued his education at the Las Vegas Institute for Advanced Dental Studies for Advanced Anterior Aesthetic Dentistry. 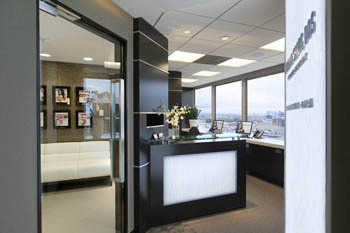 As a member of the Academy of Cosmetic Dentistry and the American Academy of Cosmetic Dentistry, Dr. Sands stays on the leading edge of advancements in the field of cosmetic dentistry. 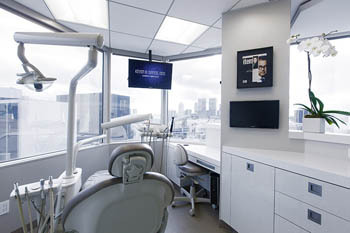 He is also a member of the American Dental Association, the California State Dental Association and the Beverly Hills Chamber of Commerce. 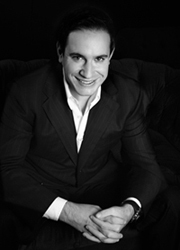 Known for his reputation for excellence and dedication to his patients, Dr. Sands has cared for some of Hollywood’s most brilliant smiles. 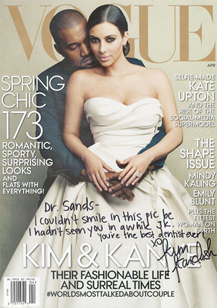 His work has been featured in “InTouch,” “Life and Style” and “US Weekly” magazines and on E!’s program “Dr. 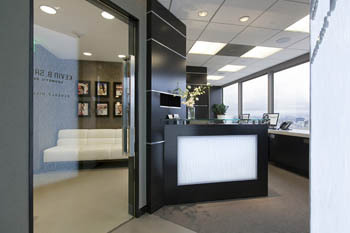 90210.” His popularity is tremendous, and he and his dental team are focused on the highest possible level of patient satisfaction. 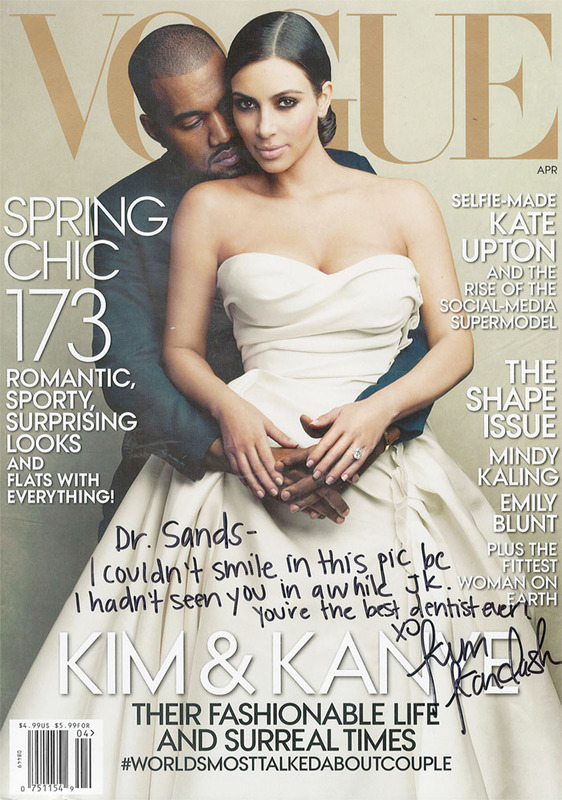 Dr. Sands takes the time to get to know his patients and understand their desires for their smiles. 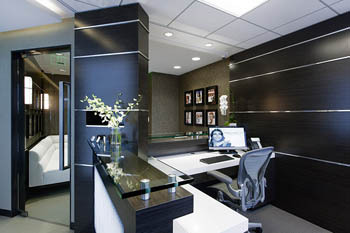 He takes the time to share before and after photos of his work, discuss your options and explain the various treatments and procedures he offers, including teeth whitening, Invisalign, porcelain veneers, inlays and onlays, Lumineers, dental bonding and more. 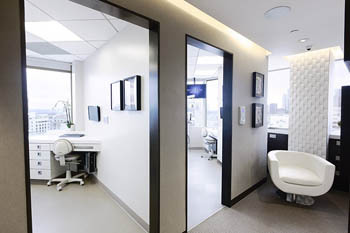 Each treatment plan is fully customized to individual patients’ needs. Give us a call today to earn more about your options and meet Dr. Sands.